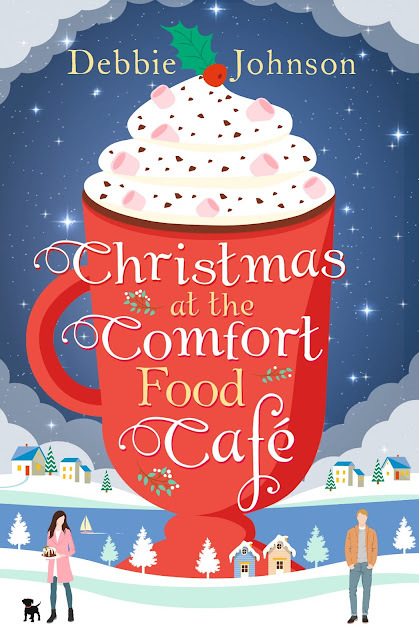 It's publication day for Christmas at the Comfort Food Cafe- huurah! 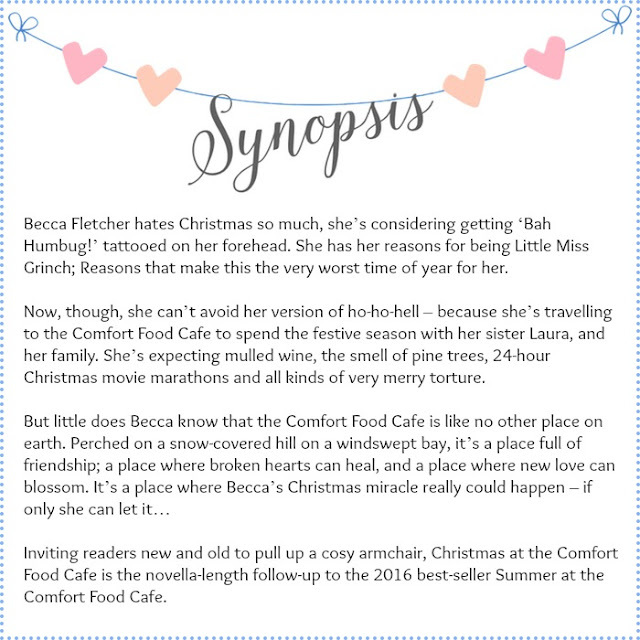 This is the Christmassy follow up novella to the bestselling Summer at the Comfort Food Cafe which I absolutely loved. 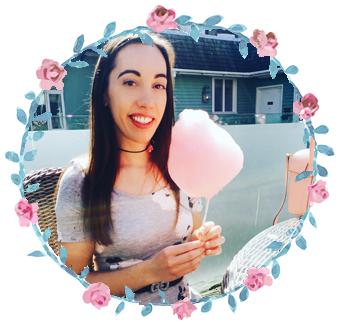 To help celebrate the books release I am sharing with you my favourite Christmassy comfort foods. 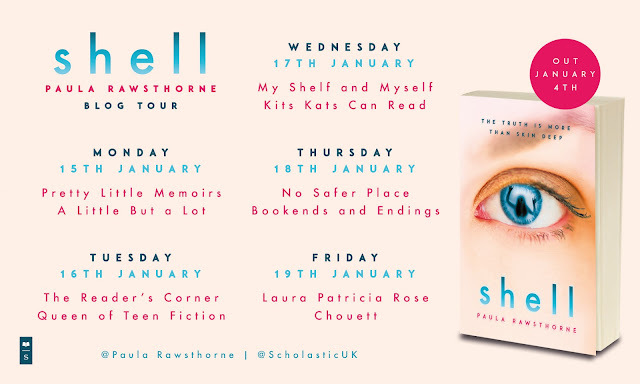 I know some of you might be raising your eyebrows as it is only September, but Christmas comes but once a year and I think September is the perfect month to start getting you all in the mood. 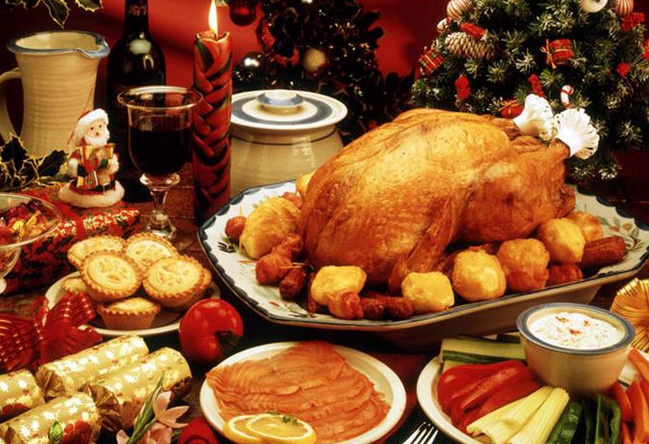 Right at the top of my list, it has to be mince pies and they absolutely must be warmed up. 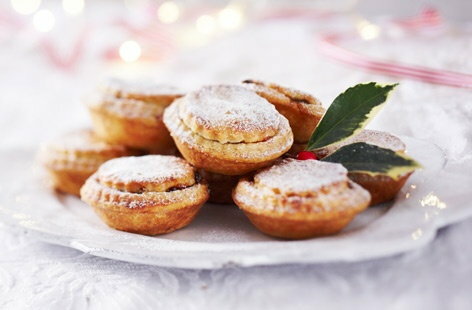 It didn't use to matter to me whether they were hot or cold, but there is just something about taking your first bite of a hot mince pie to warm the cockles of your heart. It is safe to say that I feel very content when eating a mince pie and I have visions of myself curled up on the sofa eating one right now. Although traditionally served at Christmas, I could eat these all year round. I'm not sure which genius came up with this idea, but it is literally the yummiest thing. 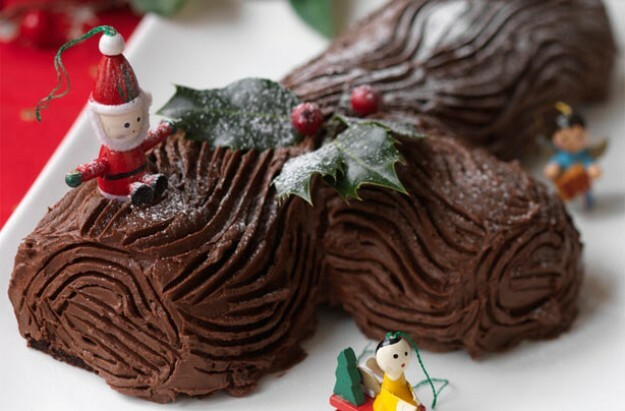 I really can't put my finger on what makes a yule log so much tastier than any other chocolate, but this one really is the business. As soon as you take a bite it just melts in your mouth. Proper chocolatey comfort food at its very best.